After location, the main feature points of any home are the kitchen, bathrooms and flooring. So imagine dealing with one Fife Bathrooms or Kitchens professional supplier, who can manage all of these finishing touches for you delivering the very best quality and finish. Our designers will work with you and work within your budget offering flexibility and choice so the finished property looks sleek and finished to perfection. Mihaus has brought together kitchens from a range of suppliers who have a proven track record of quality, elegance and precision. We ensure our clients are taken care of every step of the way from design and installation to our after care service, because we appreciate that if, for whatever reason, we don’t get it right first time, it needs to be taken care of as soon as possible. 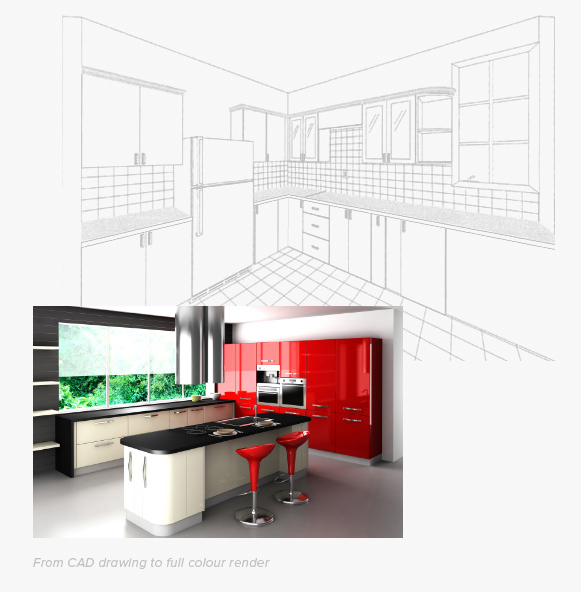 Our team has years of experience between them and are happy to pass their knowledge on to our clients, giving them design & layout tips and hints with an appreciation of the way kitchens are lived in today.